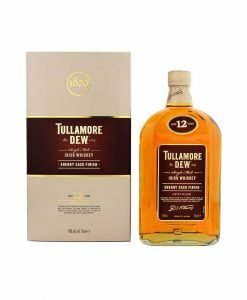 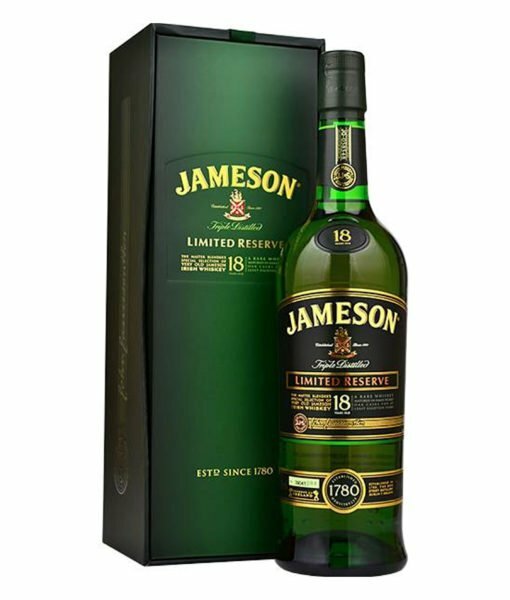 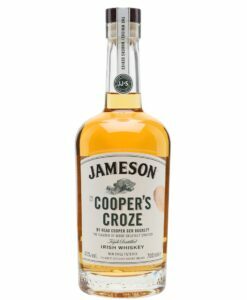 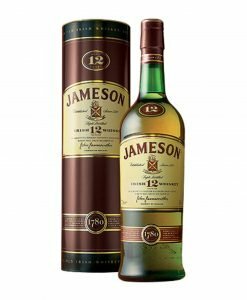 The Jameson 18 Year Old Master Selection is a blend created from personally selected casks of 18 year old, sherry cask Single Pot Still by the Jameson Master Blender, Billy Leighton. 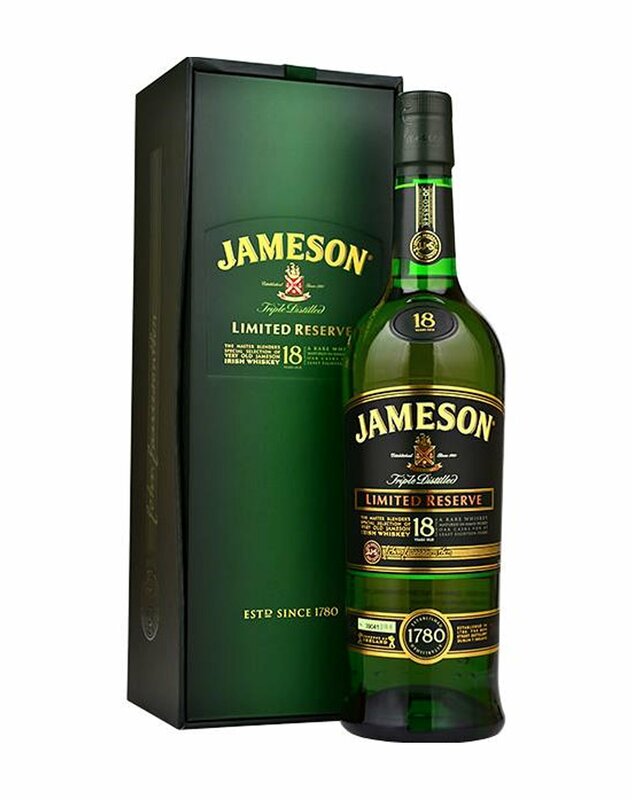 The Jameson 18 Year Old Master Selection is a blend created from personally selected casks of 18 year old, sherry cask Single Pot Still by the Jameson Master Blender, Billy Leighton. 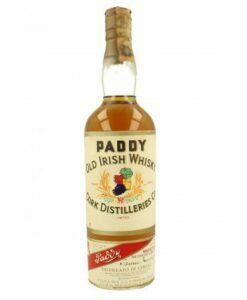 There is a small amount of grain whiskey to balance flavours but with such a masterful hand at the tiller it’s nice to sit back, trust the captain and enjoy the flavour voyage. 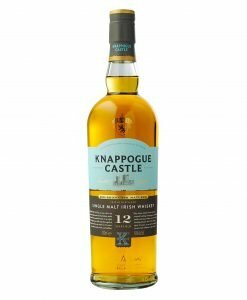 It’s nose has soft floral notes with woody hints. 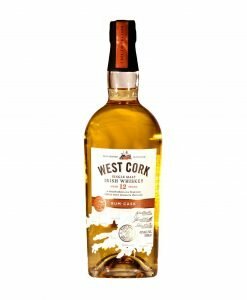 The palate continues the botanical theme, full of autumn fruits and subtler sherry leading to a spice and toffee finish. 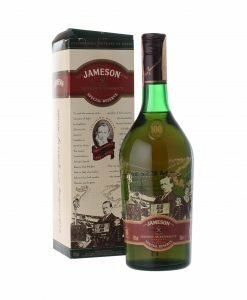 This version began in 2002 and has since been discontinued, making it a great and original addition to any collection.